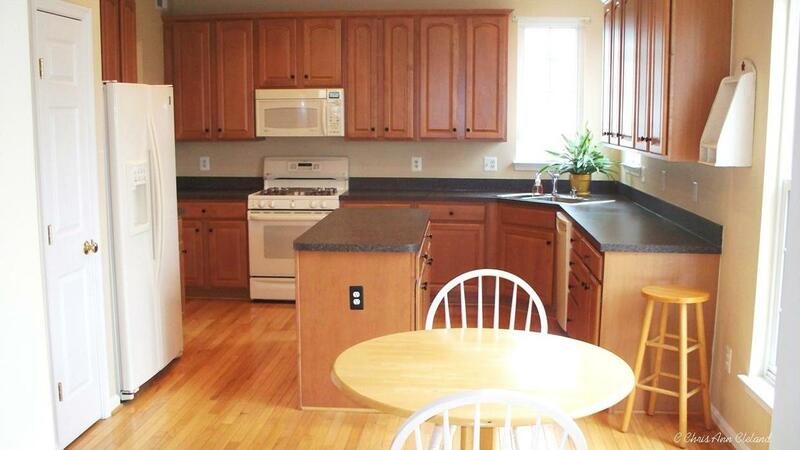 Yesterday I posted a Yardley that I had listed on Swordale Lane for $429,000. It actually hit the market on Tuesday, February 12, 2013. Today, Valentine’s Day, I can officially report that after only two days on the market, the home is under contract. It had two offers and a third buyer that was interested in making an offer. If you want these kind of results when you sell your Braemar home, give me a call. No one knows Braemar better! The demand for homes in the Patriot High School district is amazing. Just yesterday I spoke with an agent representing a buyer who lives on the opposite side of Linton Hall Road from Braemar. They were getting ready to list their home for sale to get their child into the Patriot High School district. We are used to a lot of demand for good school districts in Bristow from out-of-town buyers who are relocating to our area for work. We are also used to move-up buyers who are looking to sell a smaller residence and buy a larger home. But now we have Bristow residents looking to make lateral moves just to be in the Patriot High School district. 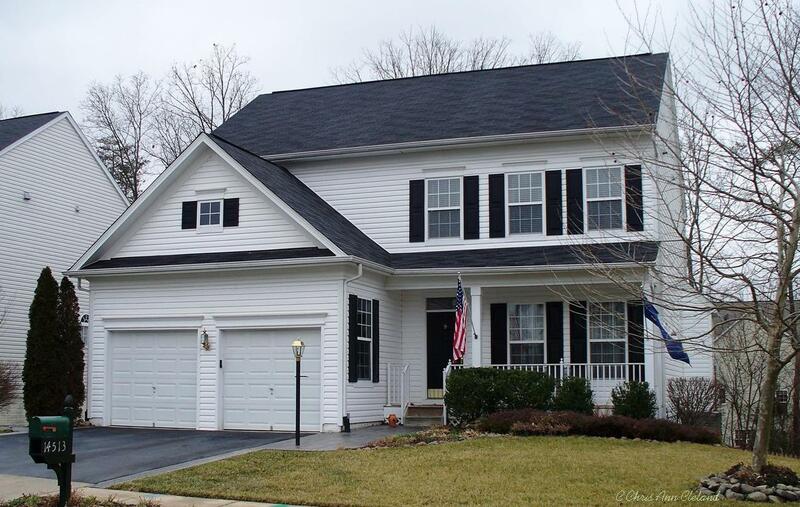 This Yardley style home won’t be around long with demand like that. It is bright and cheery home. The blonde hardwood floors on the open main level floor plan, reflect the afternoon sunlight from the kitchen/family room area to the formal rooms in the front of the home. Built-in bookcases beneath Palladian windows surround the gas fireplace in the family room. It adds sophistication to this informal area of the home. 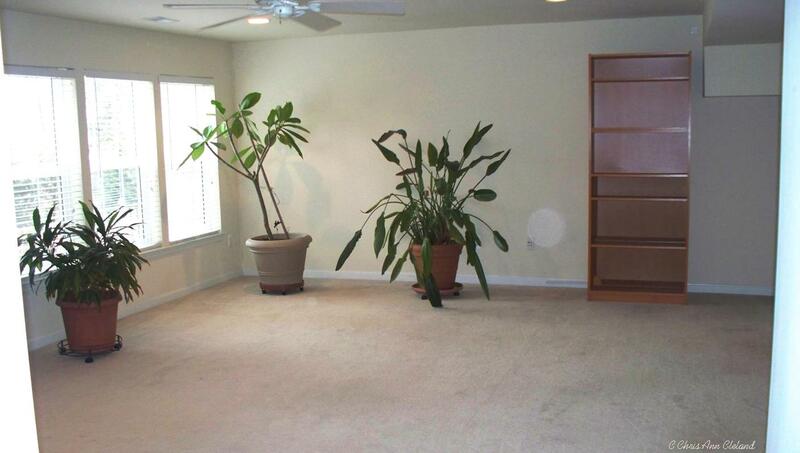 Upstairs are four bedrooms, all generously sized. The optional fourth bedroom, offered by Brookfield Homes, is almost as big as the Master Suite. 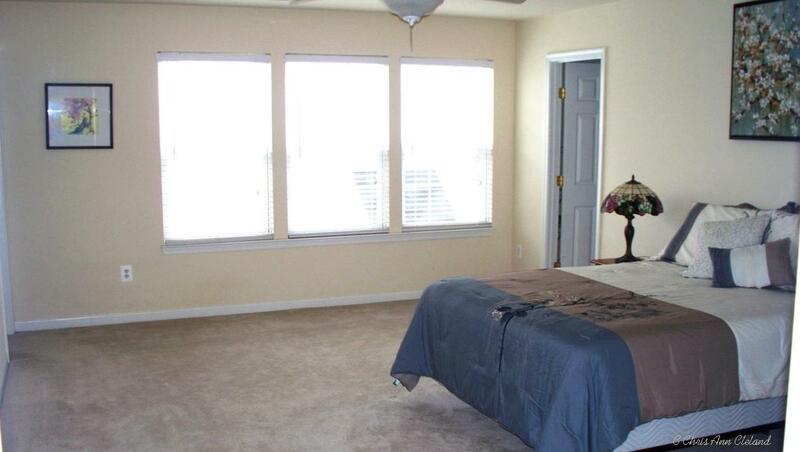 The Master Suite still sets itself apart with an attached full bathroom with dual sinks/vanity and his & hers closets. The second full bathroom is shared by the remaining three bedrooms. Downstairs in the walk out level basement is a large finished recreation area. This is also where you’ll find the full size washer and dryer in the laundry area. An additional bedroom and full bathroom can be finished by future home owners, still living plenty of unfinished storage space. 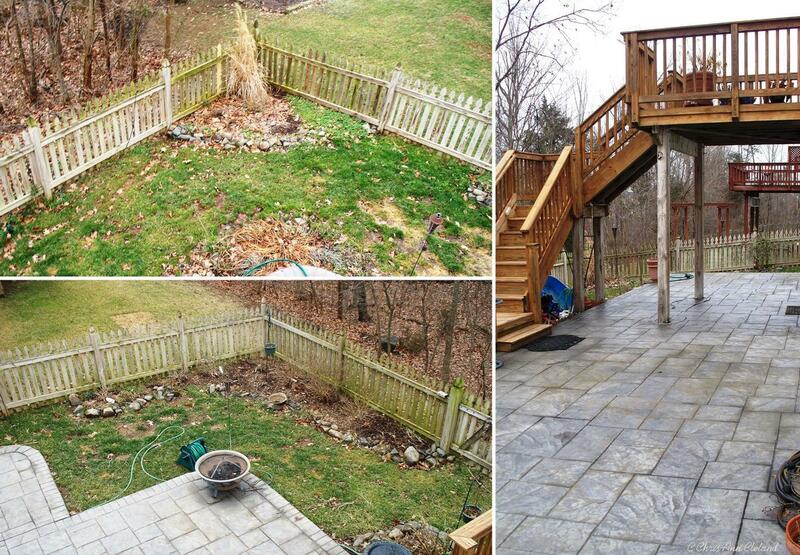 The back yard is fully fenced and has a large, stamped concrete patio. A smaller wood deck steps down from the family room above. The trees that the home backs to is a regular stomping ground for deer, fox and raccoon. The HOA fee of $147.38 includes basic cable and internet through RCN, as well as access to all of Braemar’s amenities. Those amenities include two outdoor pools, two tennis courts, multiple basketball courts, tot lots, Clareybrook Park and Braemar Park. If you or someone you know is interested in this outstanding single family home in the Patriot High School District, give me a call.